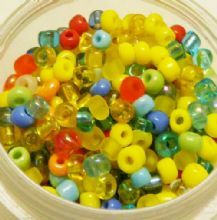 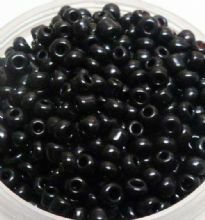 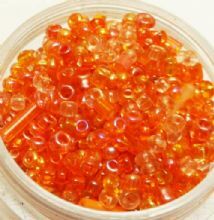 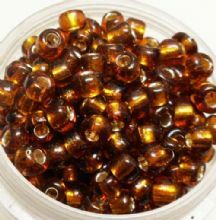 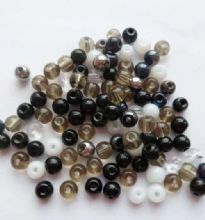 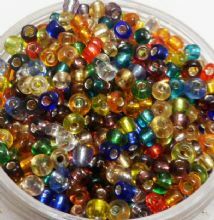 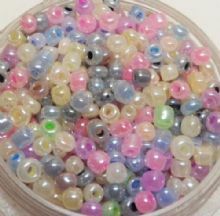 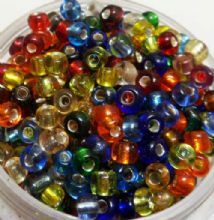 Top quality Japanese Rocaille Beads x 500 mixed. 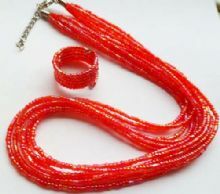 Seed beads Necklace, ring & beads - red. 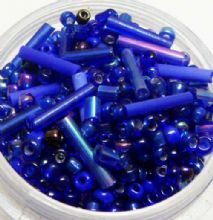 Blue seed beads with 9mm tubes. 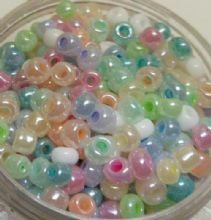 10g.